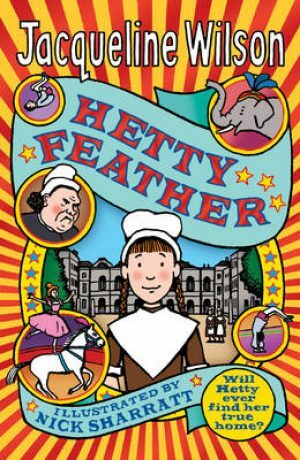 It’s London, 1876 and Hetty Feather is just a tiny baby when her mother leaves her at the Foundling Hospital. 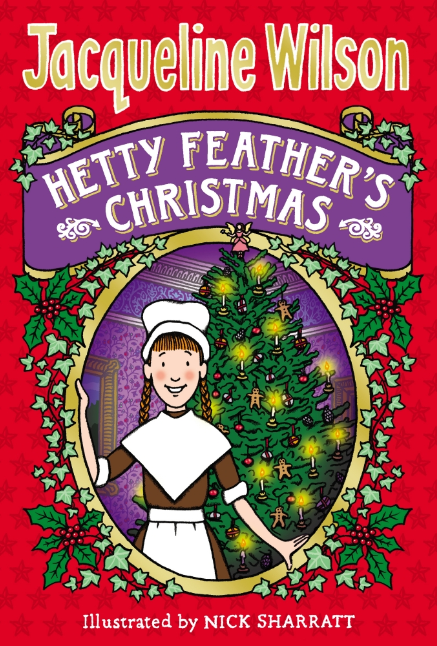 The Hospital cares for abandoned children – but Hetty must first live with a foster family until she is big enough to go to school. 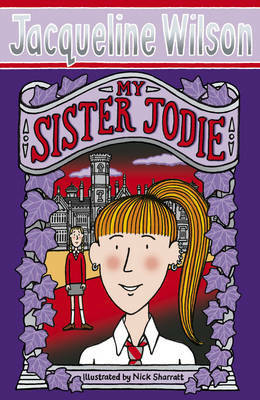 Life in the countryside is hard but with her ‘brothers’ Jem and Gideon, she helps in the fields and plays imaginary games. 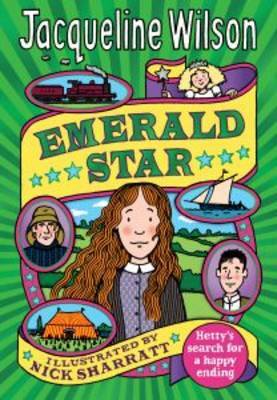 Together they sneak off to visit the travelling circus and Hetty is mesmerised by the show, especially Madame Adeline and her performing horses. 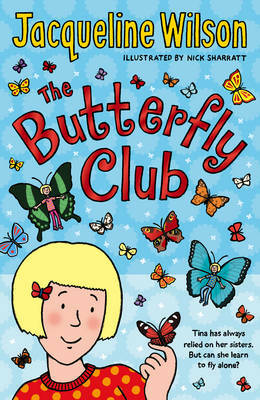 But Hetty’s happiness is threatened once more when she is returned to the Foundling Hospital. 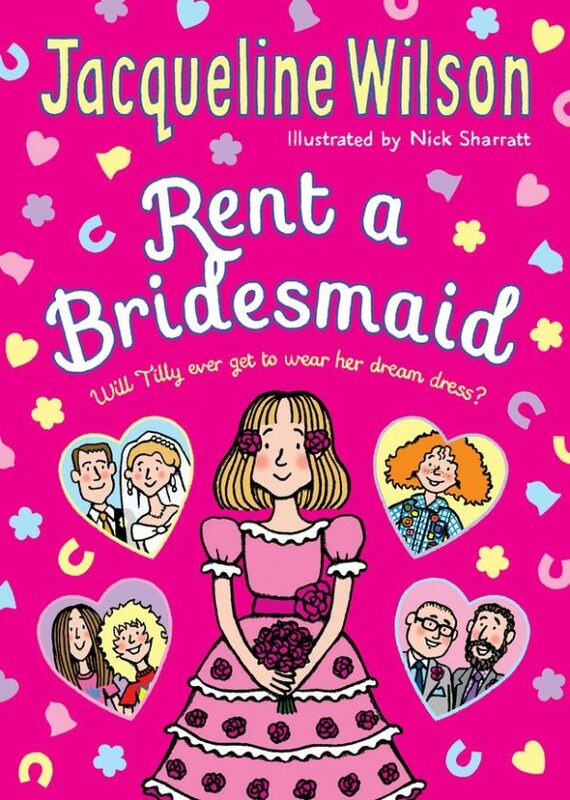 The new life of awful uniforms and terrible food is a struggle for her. 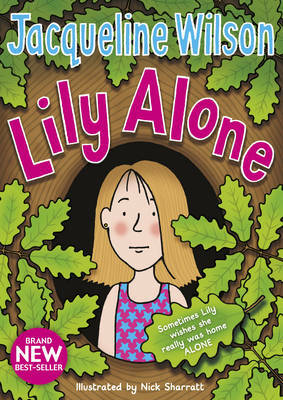 But now she has the chance to find her real mother. 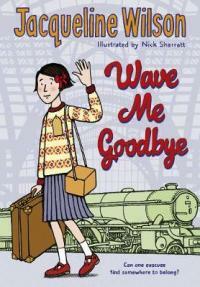 Could she really be the wonderful Madame Adeline? 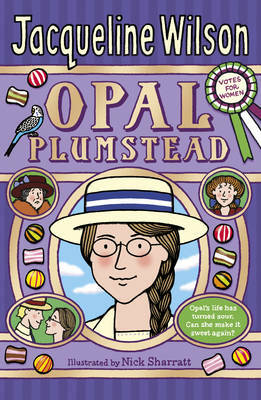 Or will Hetty find the truth is even more surprising? 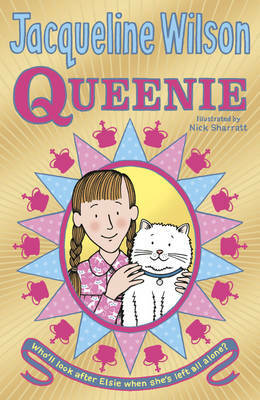 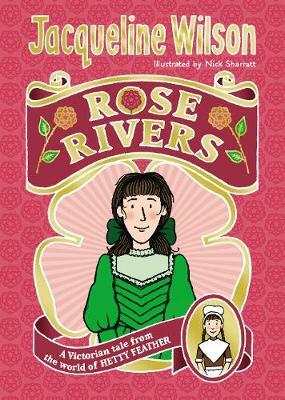 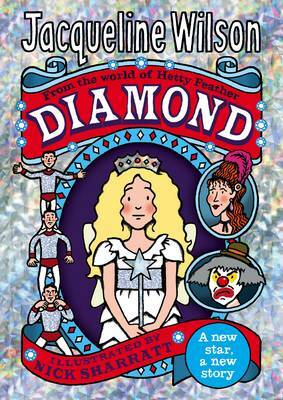 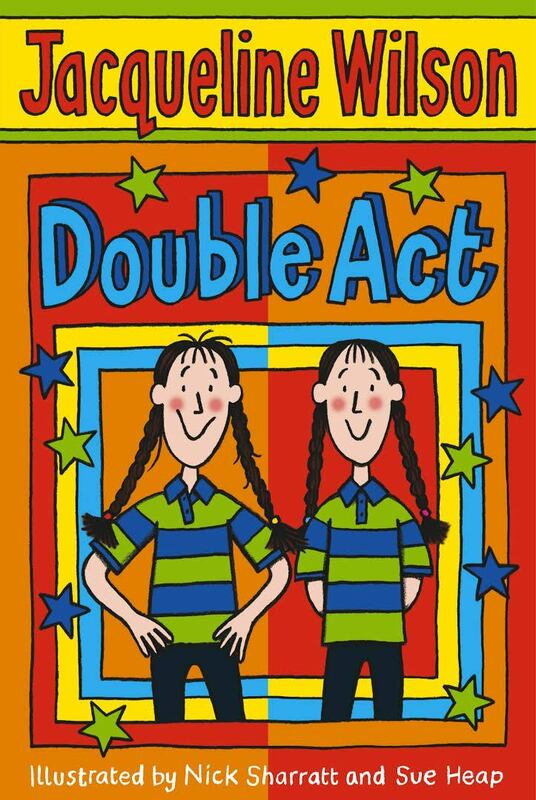 Jacqueline Wilson will surprise and delight old fans and new with this utterly original take on a historical novel. 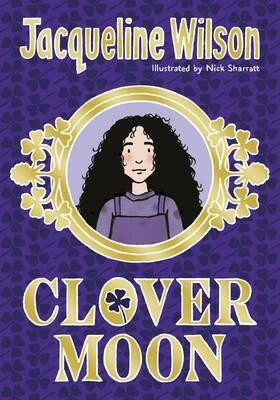 Set in Victorian times and featuring a brand new feisty heroine, Hetty Feather, this is a Tracy Beaker-esque tale that will thrill young readers. 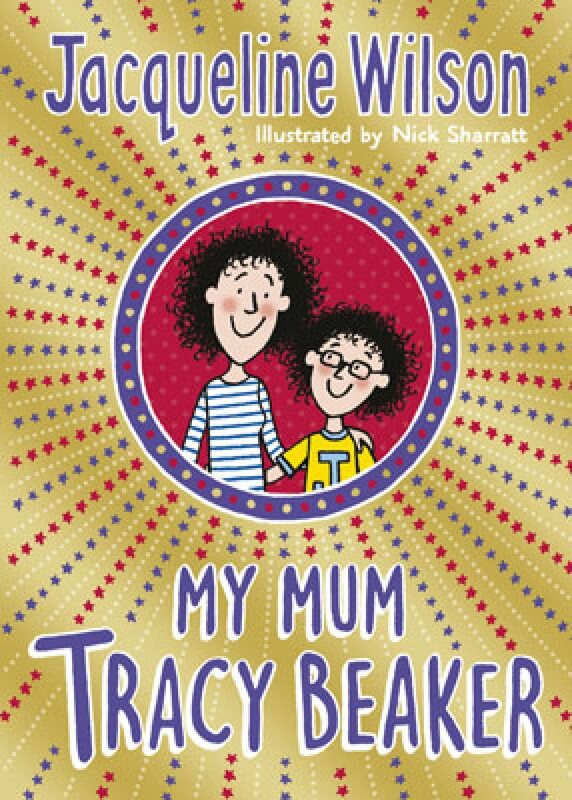 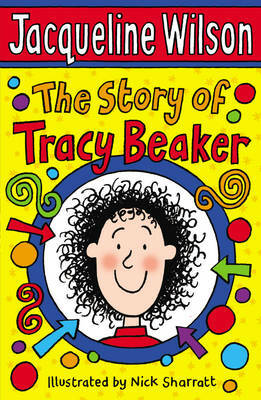 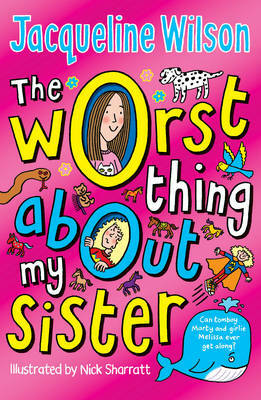 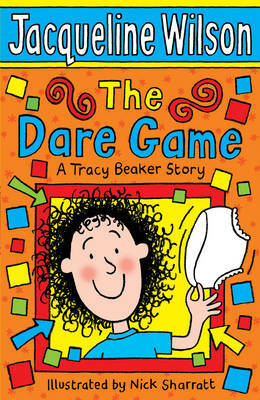 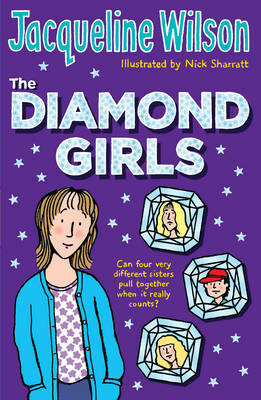 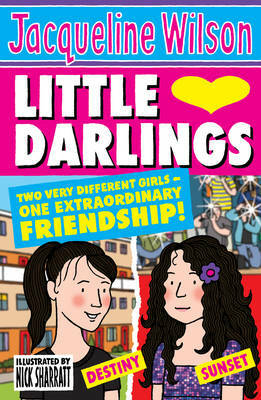 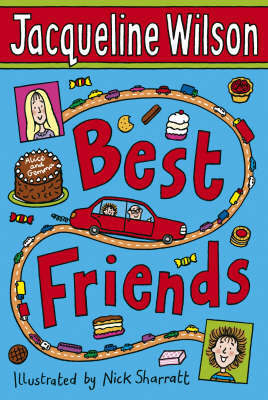 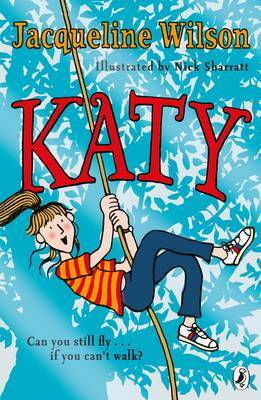 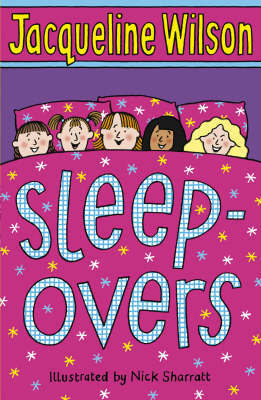 Warm, moving, funny and totally fascinating, it’s the perfect gift for girls of eight and older.